Tyddyn Llwyn is a clean, well maintained park within walking distance of Porthmadog, the Welsh Highland/Ffestiniog Railways and Borth-y-Gest. 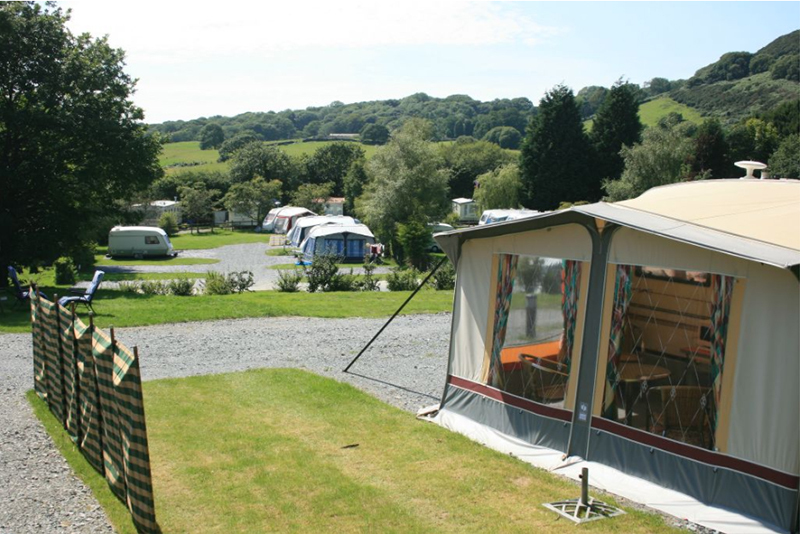 Only a few minutes’ drive from Black Rock Sands and Portmeirion Village, we cater for touring caravans, motorhomes, tents and trailer tents. All pitches are hardstanding with electric, water and grey waste. 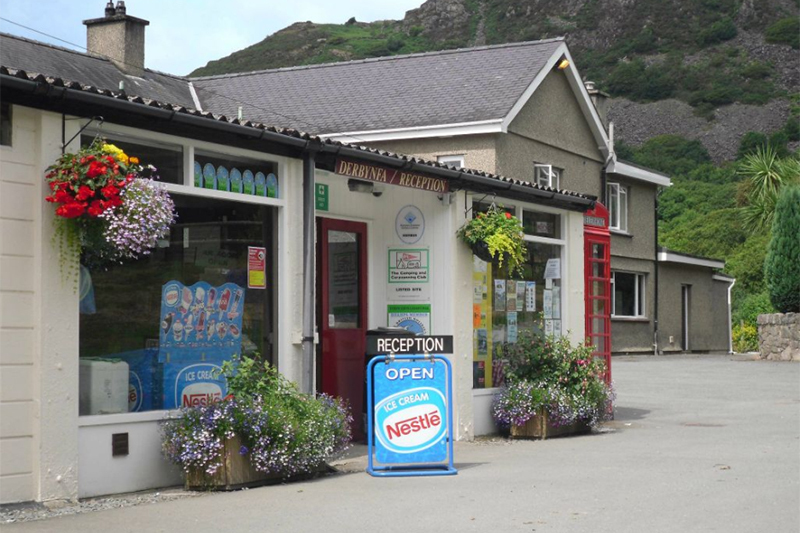 Snowdonia and the Llyn Peninsula feature some of the most stunning scenery in the UK, with numerous lakes, mountains, castles and coastal areas for you to explore, we are a central base for it all. Tŷ Mŵg ‘Beer & Brisket’ Smokehouse is our onsite bar and restaurant serving good food along with a selection of real ales.